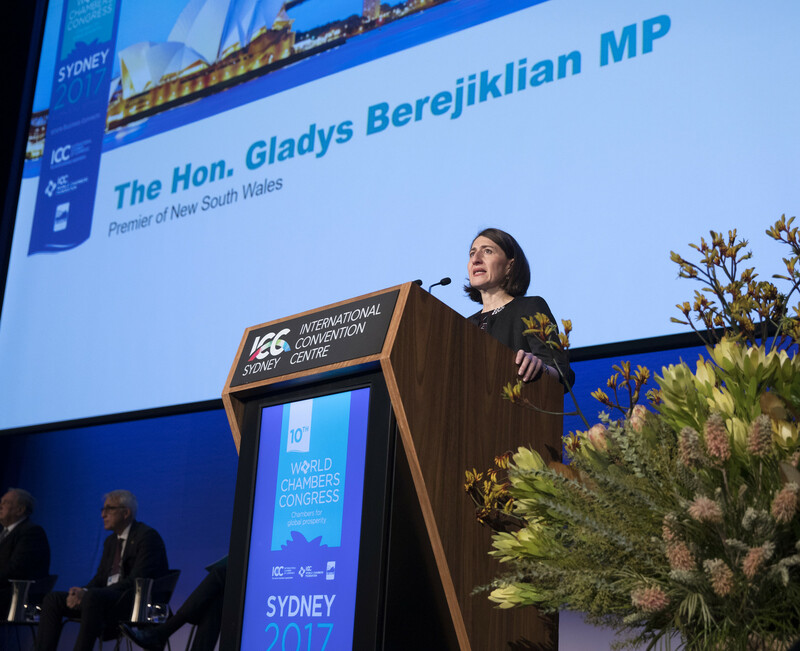 The 10th World Chambers Congress has been officially opened at the International Convention Centre in Sydney. NSW Premier Gladys Berejiklian joined World Chambers Federation Chair Peter Mihok, NSW Business Chamber President Prof. Trevor Cairney and International Chamber of Commerce First Vice Chair and Partner and CEO of Corrs Chambers Westgarth John Denton AO in welcoming the business and Chamber community to Sydney. The event, held every two years, is being staged in Australia for the first time. Under the theme “Where Business Connects” the 10th World Chambers Congress is the unique global forum where chambers and their business leaders address the business and economic issues that impact their local business communities. 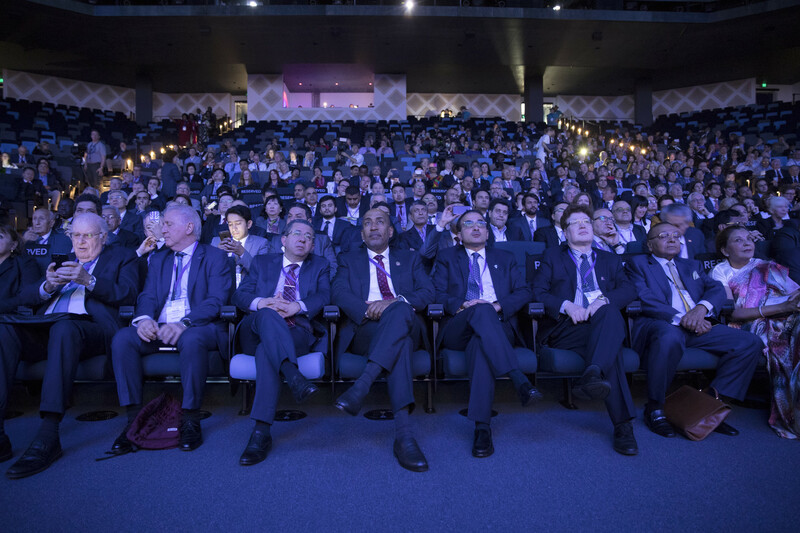 The gathering of more than 1000 delegates from more than 100 countries will run until Thursday evening. “It’s a big honour to welcome the world to my home town, and I know how much the delegates will enjoy our great city,” said NSW Business Chamber CEO Stephen Cartwright, who is also a Councilor of the World Chambers Federation. “This is the premier event for the Chamber movement internationally. “One of the highlights of any World Chambers Congress is the competition component, where Chambers of Commerce from across the world showcase what they’ve done for their members. “This event has been years in the planning and I know we are ready to show the world how we do things in Sydney,” Mr Cartwright said.